Lactose intolerance is not a life-threatening condition but it can impair the quality of life. 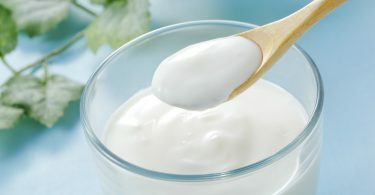 A total avoidance of dairy products is not only unnecessary for lactose intolerants, it also represents a risk of an unbalanced diet. 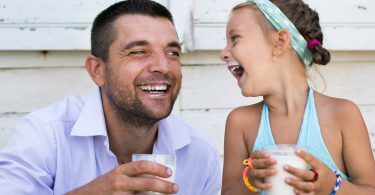 Persons who experience lactose intolerance, can still enjoy dairy and maintain a healthy and balanced diet by adapting their eating habits and consume yogurts that contain live bacteria, which improve the digestion of the lactose, consume cheeses that contain low or no lactose and/or consume lactose-containing foods in modest amounts throughout the day, during meals, not more than the equivalent of 2 bowls of milk. 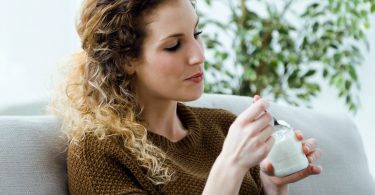 Is lactose intolerance related to lifestyle or to eating habits? 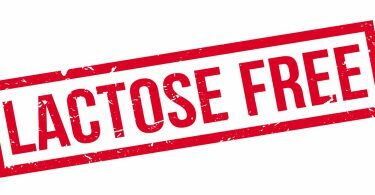 Does lactose intolerance imply to consume lactose-free food? 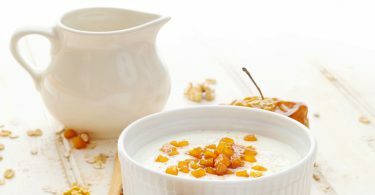 Is lactose intolerance related to allergy? 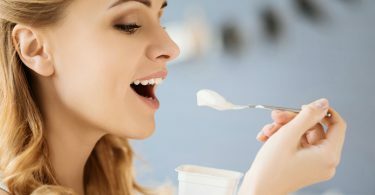 Can yogurt be consumed by all?